Jörgen co-heads Cirio’s physical synergy area, with a specific focus in energy. He focuses on M&A, corporate law, contracts and infrastructure/energy transactions. Jörgen has worked on a large number of infrastructure and energy projects, and has extensive experience of railway projects, planning, procurement, financing, construction and the operation of wind power farms, and the purchase/sale of energy companies. 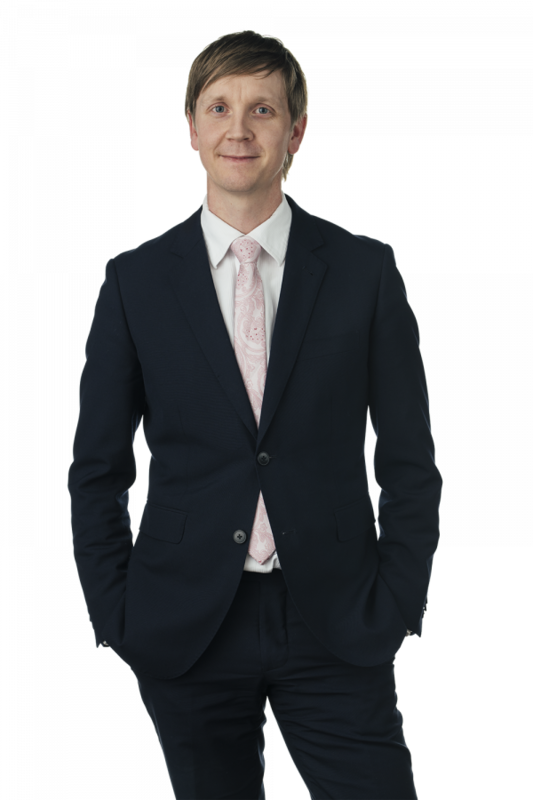 Jörgen is named as a leading lawyer in Sweden in energy and natural sources by Chambers & Partners and Legal 500.